Historic downtown hotel rich in character and Art Deco design. 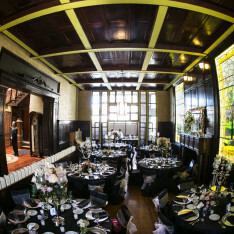 Gorgeous ballroom for all types of events within a few blocks of Omaha’s best boutique hotels. Take a quick video tour. 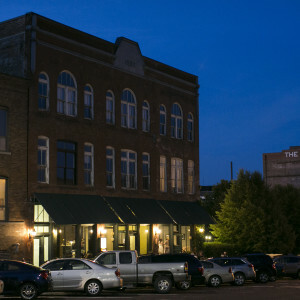 Lucile’s is truly an architectural gem and is one of the Old Market’s oldest buildings. 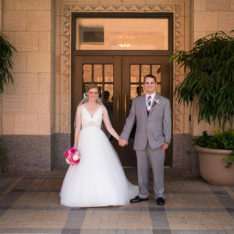 The attached courtyard provides intimate ambience for ceremonies and receptions. Historic landmark building in the heart of the Old Market district. 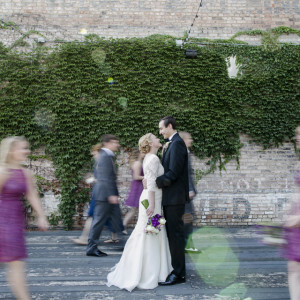 Rustic, loft-like venue perfect for ceremonies, receptions, and rehearsal dinners. Take a quick video tour. 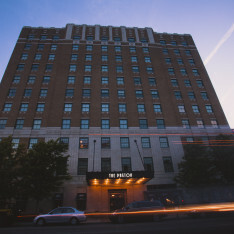 The Pella at Blackstone is a historic and iconic building in the Blackstone District beautifully renovated to become Omaha’s newest event space. Take a quick video tour. 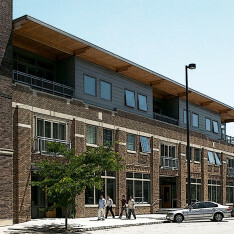 One Thousand Dodge is a restored warehouse in downtown Omaha’s Capitol District. 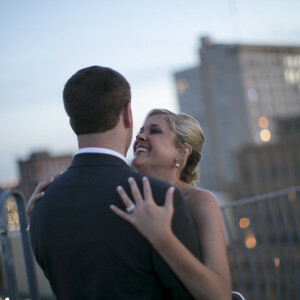 A spacious and versatile venue with amazing access to all of downtown’s amenities. Take a quick video tour. 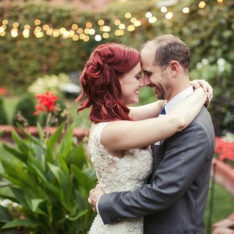 From the moment I walked in The Paxton I knew it was the perfect venue for our wedding reception, and I was right! Our guests raved about the food and elegant ambiance. 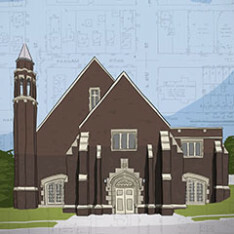 Chad's systematic approach to the planning process was instrumental to the success of our reception. We love 1316 Jones Street! 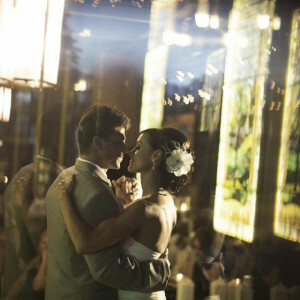 It is the perfect venue for brides and grooms looking for something timeless and modern in the heart of the Old Market. Lucile's Old Market is truly one-of-a-kind. It has historical charm and character that can't be found anywhere else in Omaha. 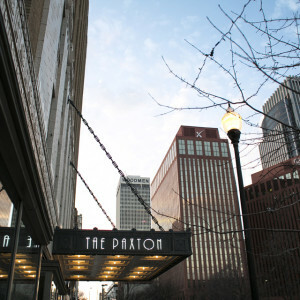 The Paxton ballroom boasts incredible Art Deco architecture and details that you can't find anywhere else. The urban location and unique interior spaces offer incredible photographic opportunities. 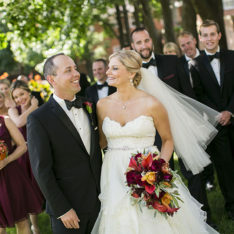 Image galleries, real weddings, and spotlight videos from the best venues in Downtown Omaha. 1316 Jones Street Spotlight Video. 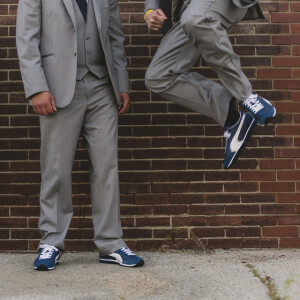 1316 Jones Street Real Wedding. Preffered Photo + Video Vender . 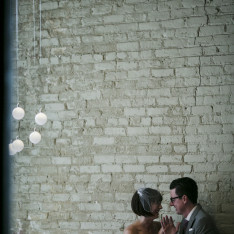 Amber and Nathan’s Gorgeous Wedding/Reception at Lucile’s Old Market. 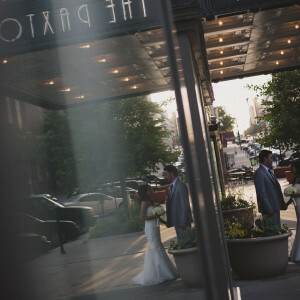 ARIELLE AND JOE’S GERALD R. FORD BIRTHSITE WEDDING AND PAXTON BALLROOM RECEPTION.